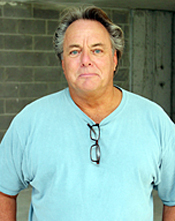 Daniel founded Gerdes Construction in 2010, but has been involved as a construction company owner for nearly 20 years. He holds a master’s degree from the University of Florida’s prestigious M.E. 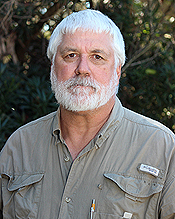 Rinker, Sr. School of Construction Management and has worked on a vast array of projects, including large industrial facilities, big box retail stores, large private residences and many dental and medical offices. He is passionate in his belief that buildings should reflect their environments and fit together seamlessly in every detail both inside and out. 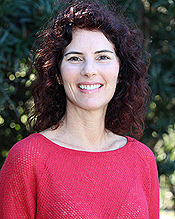 As chief financial officer for Gerdes Construction, Kimberley heads up our business operations. 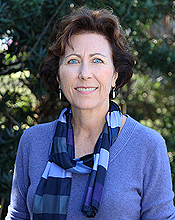 She holds a bachelor’s degree in accounting with systems from Stetson University and a master’s degree in accounting with systems from the University of Florida. Prior to joining our company, she served as an IT systems manager specializing in billing and planning with Tropicana Products, Inc. and as a systems project manager with Price Waterhouse. She is also a past board chair and administrator with Waldorf Sarasota. David’s extensive career in the construction industry began in the mid-1970s when he served as a project manager for national home builder Centex Homes in Arlington Heights, Illinois. 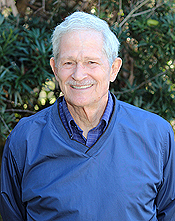 After relocating to southwest Florida in the early 1980s, he took over as a project manager and chief estimator for L.A.M. Management in Venice, a position he held for nearly 20 years. Since 2005, he has been an integral part of the Gerdes Construction team, helping us as both a project manager and chief estimator for all facets of commercial, multi-family, and dental/medical office construction. 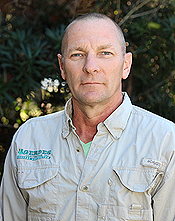 Marty is a trained union carpenter from Wisconsin, who moved to Florida in 1988 and founded McKay Custom Builders, a trim and door installation company. 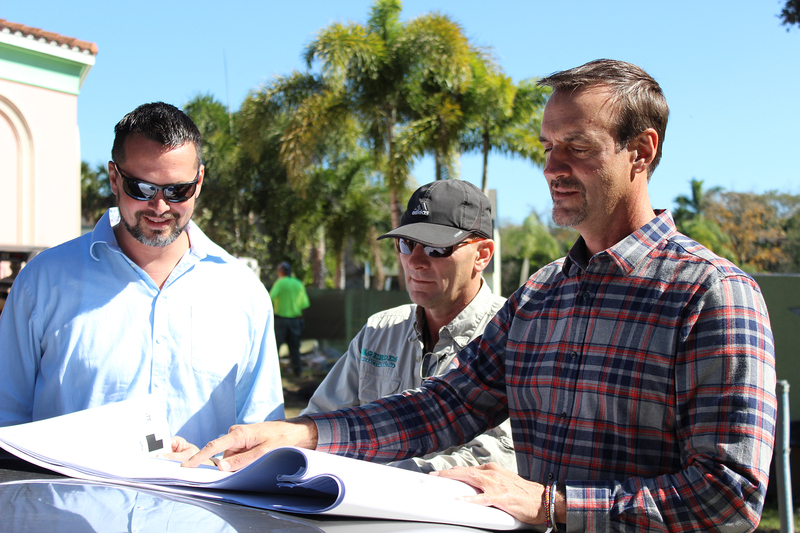 Since then, he has worked for some of Southwest Florida’s largest commercial contractors and has completed the interior trim out on a number of large custom homes from Tampa to Naples. 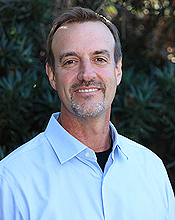 As a superintendent for Gerdes Construction, Marty has experience with all facets of commercial and multi-family construction, from difficult structural repairs to new construction and dental/medial office interiors and remodels. Having started as a roofer for his father’s company, Todd has spent his life around the construction industry. As an experienced carpenter the former general superintendent for an area home builder for many years, he has worked on many large commercial and residential projects. He also has in-depth knowledge and experience in construction for dental and medical offices, as well as for retail shopping center new construction and renovations. Rick has more than 35 years of experience in the construction industry, mostly in high-end residential remodeling and historic preservation in Michigan. Among the high profile projects he has supervised are the restoration of the historic Mission Point Resort on Mackinac Island, MI, and restoration of Ann Arbor’s Michigan Theater, which dates back to the vaudeville era. 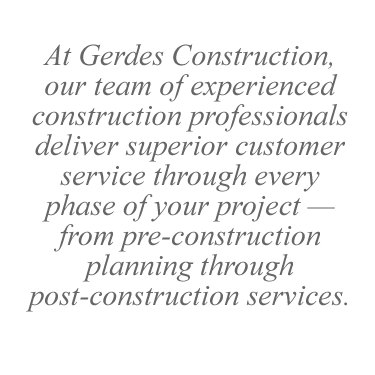 As a superintendent for Gerdes, Liska will be responsible for project site management, scheduling, worker and trade supervision, budgeting and code compliance. As a third generation Floridian, Cynthia has followed the growth of Florida’s Gulf Coast throughout her life and her business career. With parents in the lumber business, her interest in construction came early. After obtaining a bachelor’s degree in housing and business from Florida State University, she worked as a real estate appraiser for more than 16 years. Along with holding real estate sales and broker’s licenses, Cynthia has worked in related areas, including title insurance and commercial lending. She has also owned and managed several businesses.